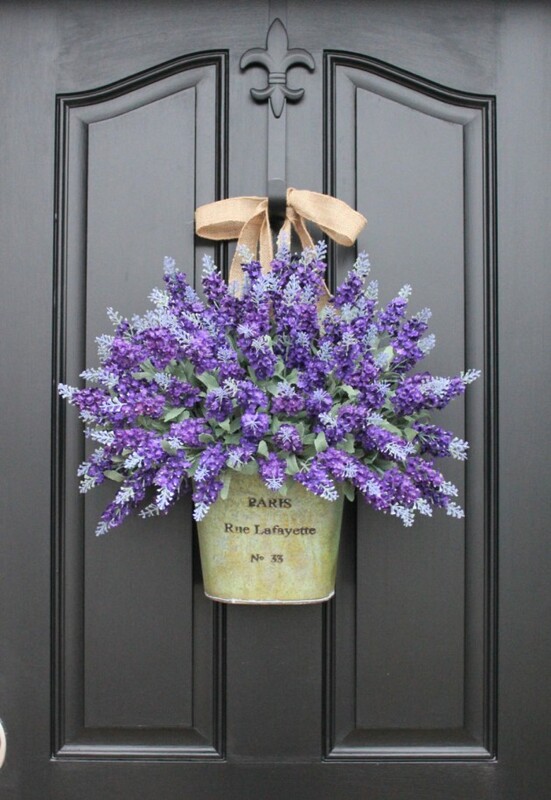 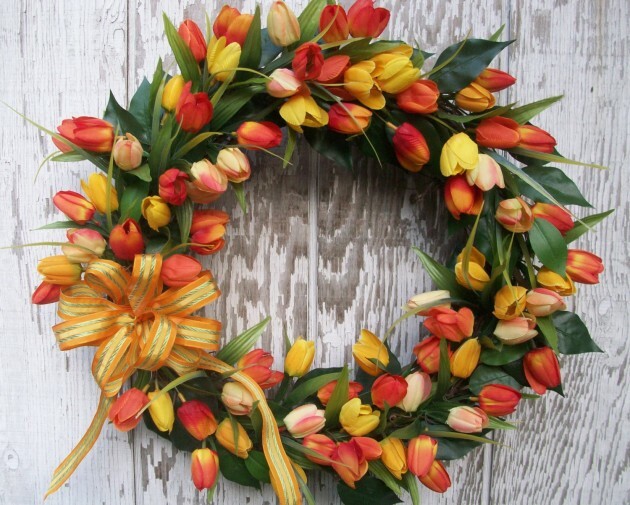 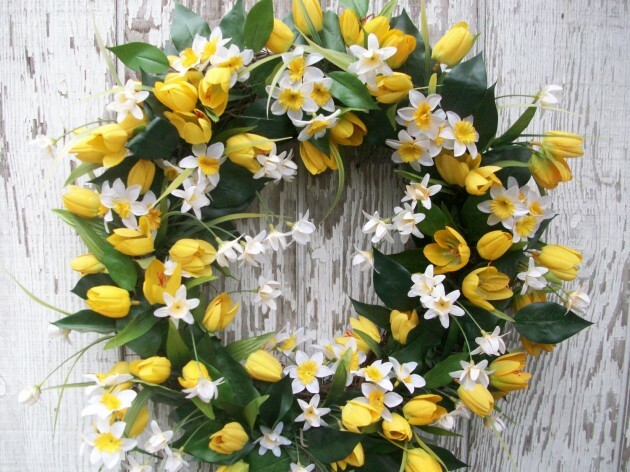 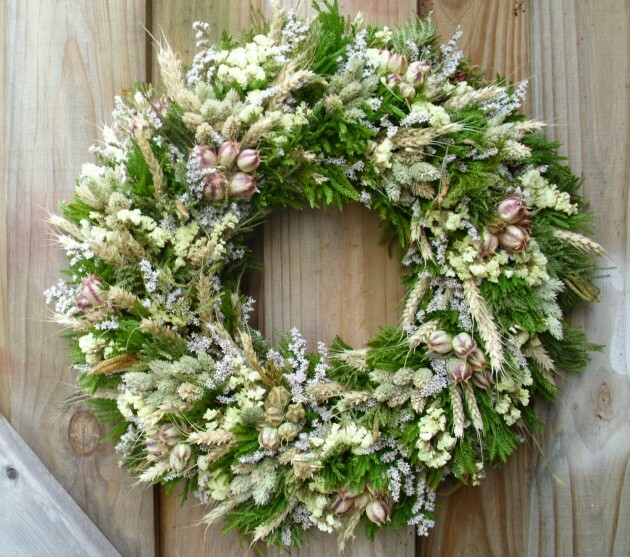 If you haven’t already got a beautiful spring wreath from our collection of 20 refreshing handmade spring wreaths don’t worry! 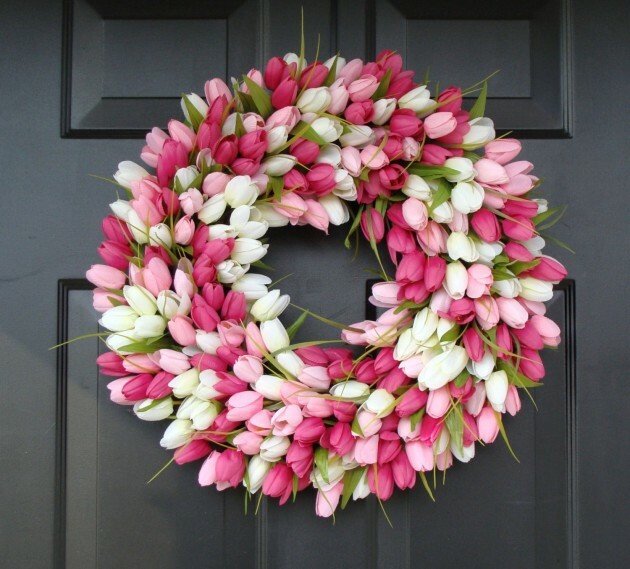 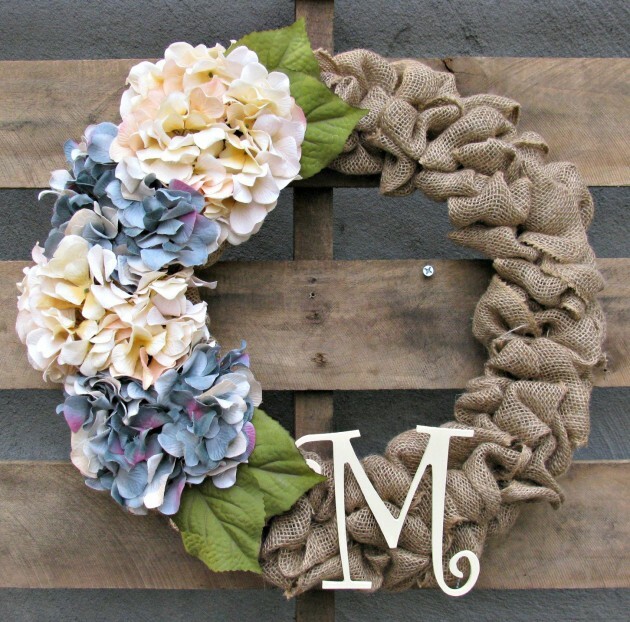 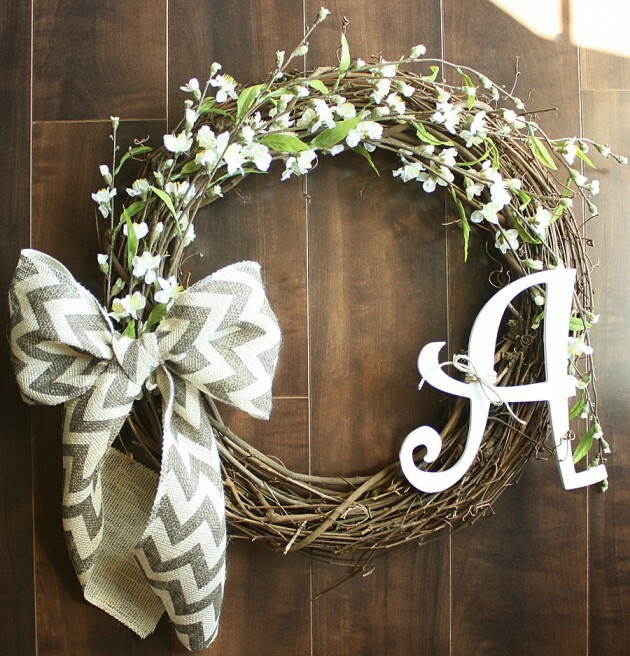 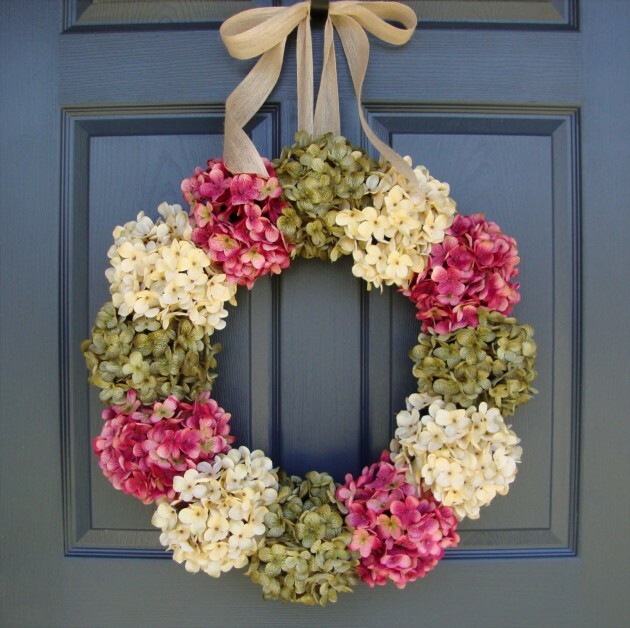 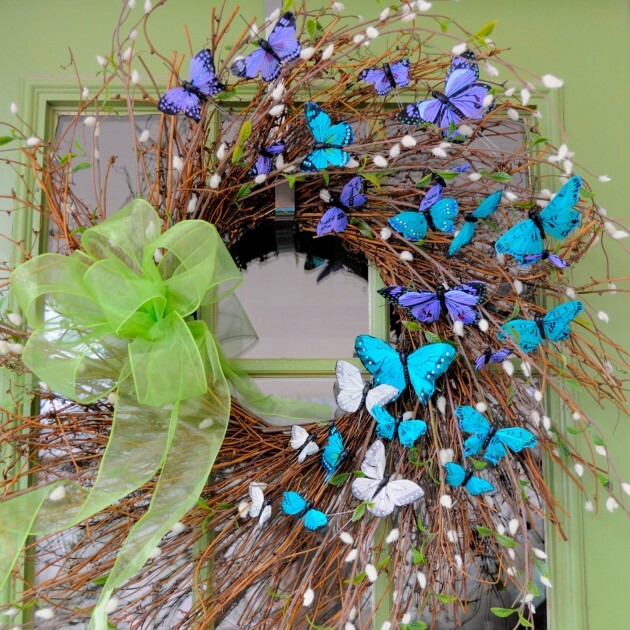 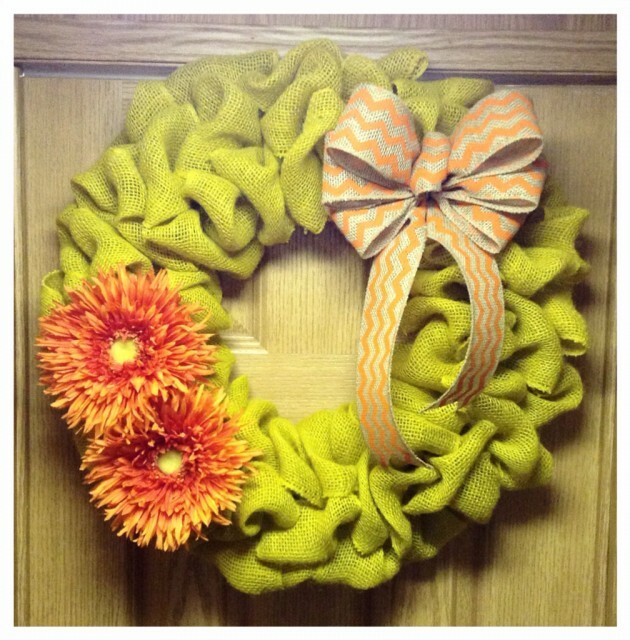 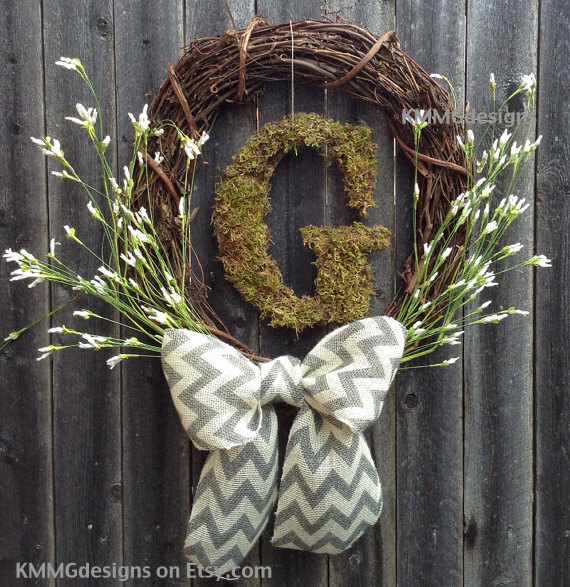 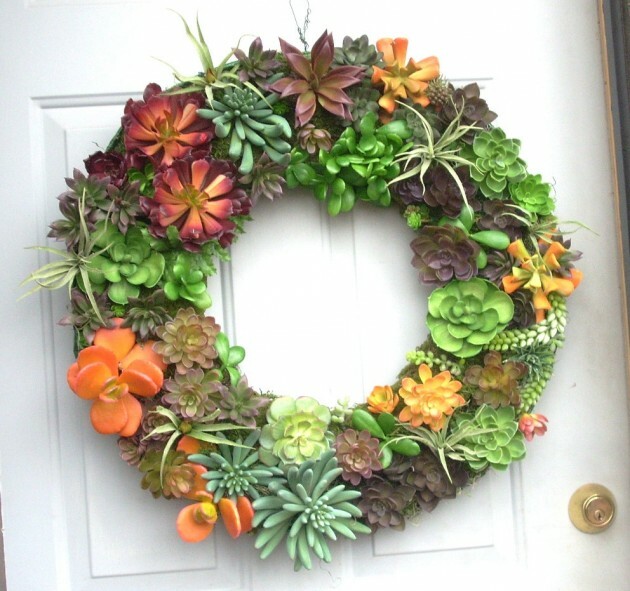 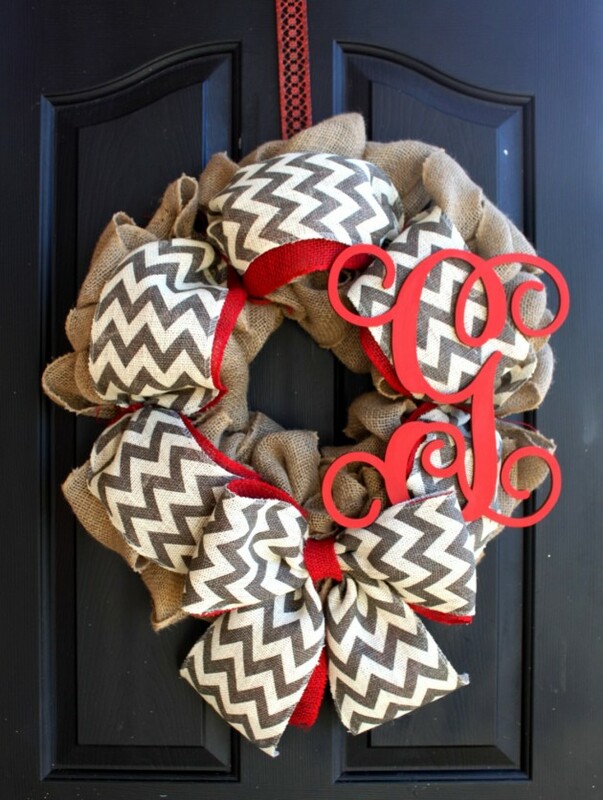 We are here again with another collection of 19 fresh-looking handmade spring wreath designs which are not only great spring wreaths, but they also make a great decoration to mark the transition from spring to summer. 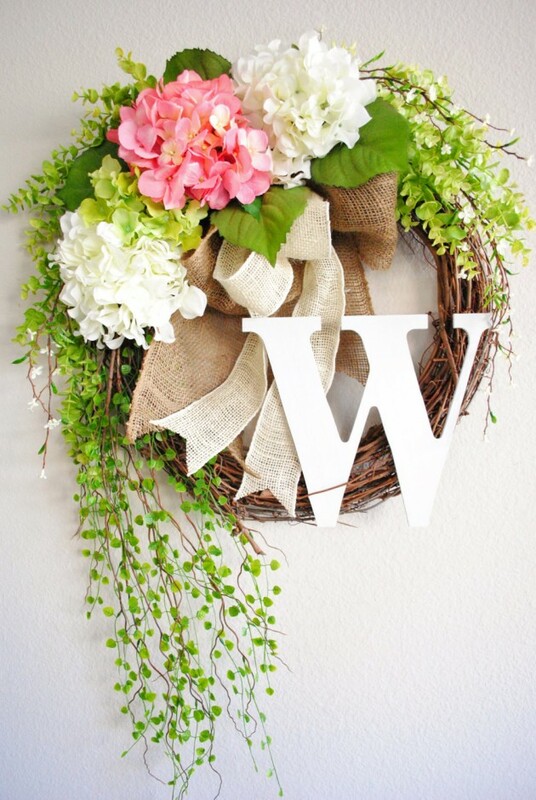 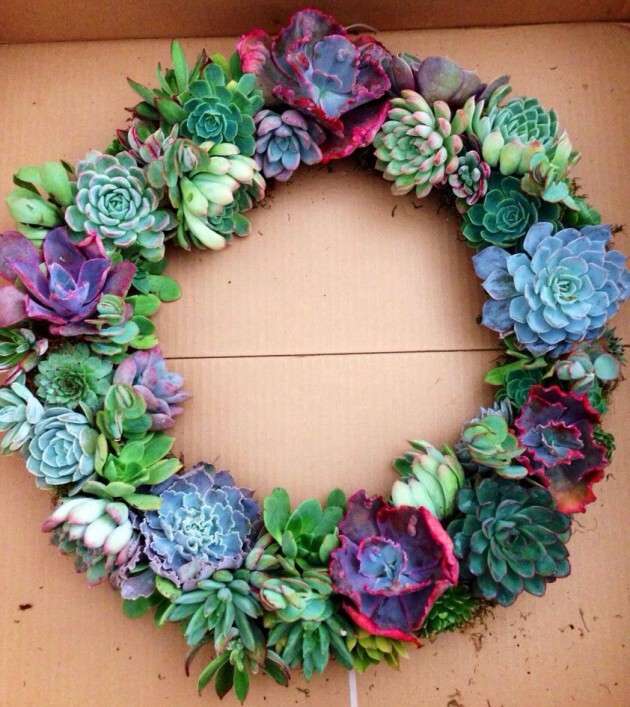 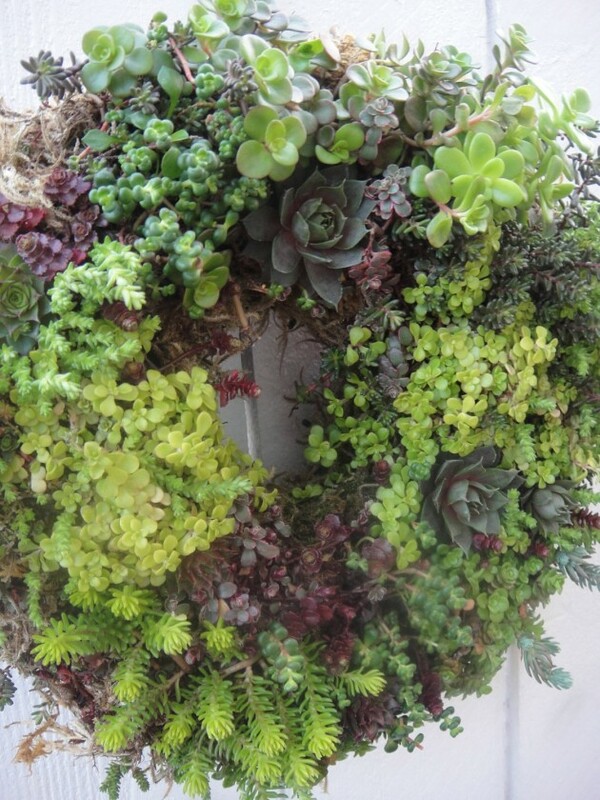 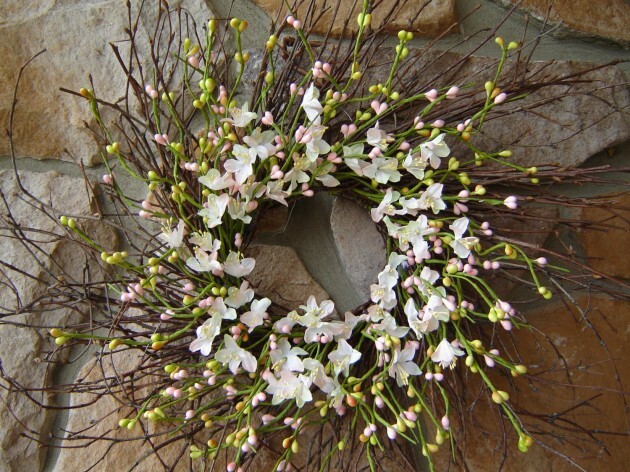 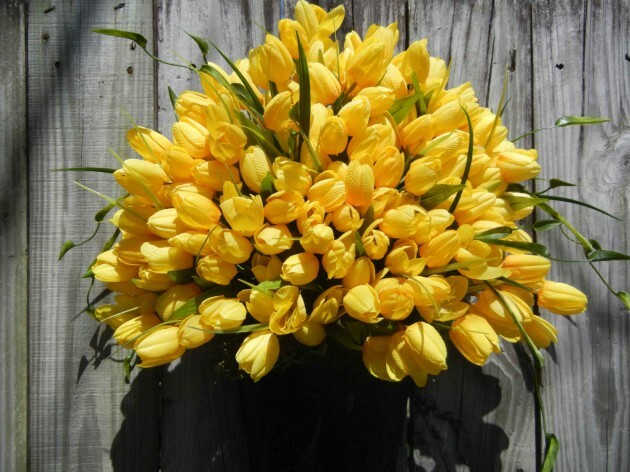 All of the wreaths featured in this collection are handmade and are very unique, some of them are even made from real flowers in order to get that spring feeling every time you look at them.